I decided to travel to Cuba some time in November and started my research on the internet. I knew I wanted to take Spanish lessons, ideally one on one. 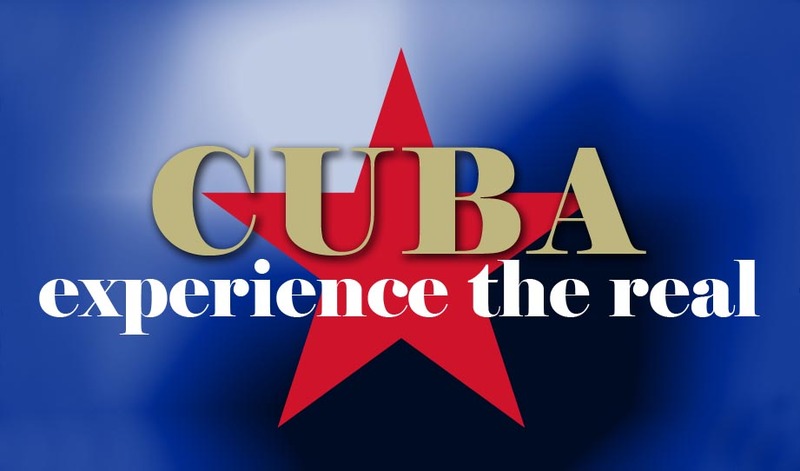 So, I started looking and very soon found the site “Experience the Real Cuba”. They offered the type of Spanish lessons I was looking for, a home stay and to top it off, painting lessons. I loved the idea of getting painting lessons from one of Cubans artists. I wrote an email to them and promptly received a super nice reply that convinced me to stick with that company. When the travel date got closer I received very detailed and personal emails from Rena, who virtually took me by the hand on my first trip to Cuba. Travelling as a single woman is not always easy, but Rena organized my stay in Havana as well. I knew, when I left Germany that things would be amazing. And they were! I loved the Casa in Havana, even though it was just one night. Misleydis and Gustavo’s Casa in Trinidad made me feel at home right away. It is a spacious Casa with two terraces to hang out at. They welcomed me into their family, spoke Spanish to me and were very patient with my slow answers. They served a yummy breakfast with fresh fruits and juices. Dinner was always different and superb as well. Each morning I walked the short distance to my Spanish class. Juani is a very experienced and lovely teacher. My head spun every day after three hours of intensive Spanish, but I learned a lot and slowly started understanding the people on the street of Trinidad. Later in the day I had my painting class with a young artist. He helped me with painting a painting that I had carried around in my head for years. I was so grateful and happy, when I saw the result. All in all I can highly recommend travelling with Experience the Real Cuba, because I felt welcome in all places, got to know the beautiful people of Cuba and I know this was not my last trip.